Ever wonder why we enjoy wine in a wine glass? 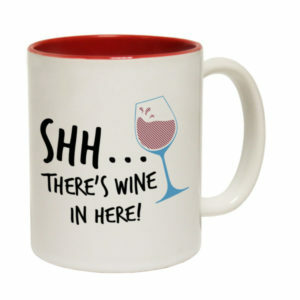 What do you think about drinking fine wine in a mug? Would a Chateau Lafite 1787 taste any different in a mug? Like drinking wine, context is vital in serving up feedback. Giving feedback inappropriately is like drinking fine wine in a mug. In my experience working with successful leaders, I find that ALL of them welcome feedback. Particularly after they get positive feedback, they instinctively turn around and ask, “Can you give me some improvement feedback?” They show us that most of us have a natural desire to want to develop and be better. Yet, the opposite is often the reality. Many of us can attest that giving and receiving feedback (especially improvement ones) is tough. People get defensive. They push back and emotions run high. This discrepancy lies with the context and setting in which the feedback is given or received. When feedback is given with the intent of developing the person, it is welcome. If the context is evaluative, people will resist negative feedback as they are associated with lower performance ratings. Context also includes the setting. Feedback works better when both parties trust one another; emotions are not running amok and maybe over a glass of wine.